Do you want to be able to pronounce the English Th sound clearly? It is completely normal as an English learner to struggle with the Th sound. There are two different TH sounds: the voiceless Th, and the voiced Th. A lot of people will try to say these sounds by replacing them with sounds they have in their own language. If you want to master this sound, watch the video below to hear Gabby explain how to pronounce “TH” properly in English. 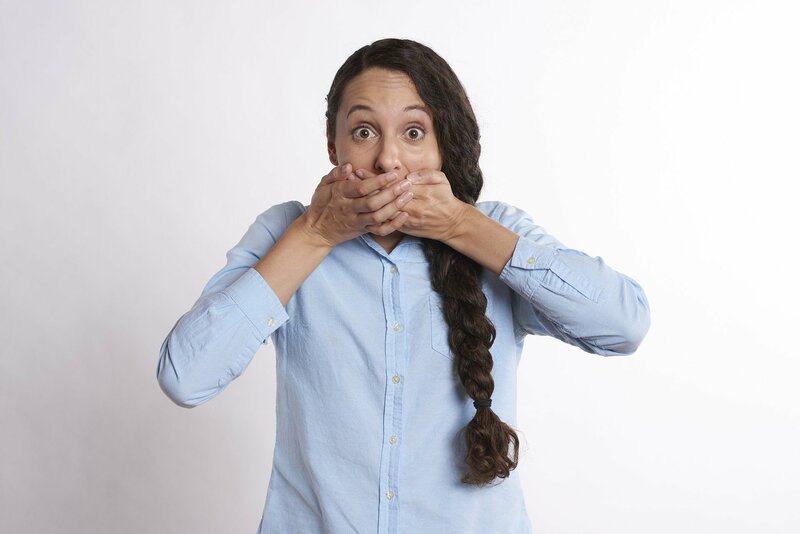 When making a voiceless Th sound there is no vibration in the vocal cords because all the sounds are made at the front of the mouth with the tongue between the lips. Just the mouth is working. The sound is made by lightly blowing out against teeth and tongue. If you want to see if your tongue is in the right place hold your finger up and down across your lips (like you are saying shhh!). Make the front of your tongue have light contact with the with the back of your finger. Relax the back of your tongue and keep it low and flat. Blow out and let the air pass through your teeth and tongue. Don’t use your vocal cords. Practice these words: Theatre, thief, worthwhile, thunderstorm, mouth, teeth, bath, three, worthwhile, thank, nothing, myth, thin, Thursday, underneath, Ethiopia, broth. Quick tip: Practice by being exaggerated until the sound becomes easier to pronounce. When making a voiced Th sound there is a vibration in the throat because vocal cords are in action. Additionally, there is a slight buzz sound carried through the sound. So be sure to make the voiced Th sound with your tongue held lightly between your teeth, blow air out, and engage your vocal cords. Practice these words: Then, than, those, worthy, Mother, Father, farther, northern, nevertheless, breathe. Quick tip: Feel your throat across your voice box to make sure it is in action. Watch Gabby now as she explains how to pronounce “TH” properly in English! Enter your name and email for the first chapter of our online ebook, The English Fluency Formula, with audio! It's our most popular tool that has helped over 8,000 students learn English! Frank and me, or Frank and I? Want free English lessons & fluency tips? Go Natural English Copyright © 2018. Get our best free Go Natural English lessons in your email inbox! Are you a professional who wants to learn English like a natural? Save time and learn faster! Enter your name and email address below.